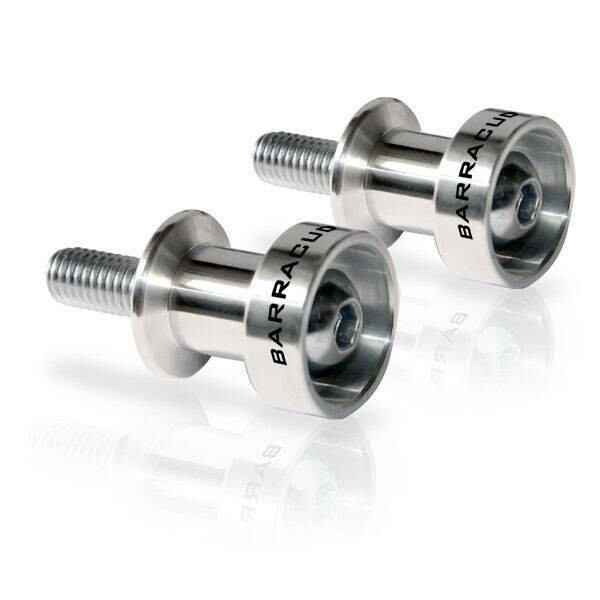 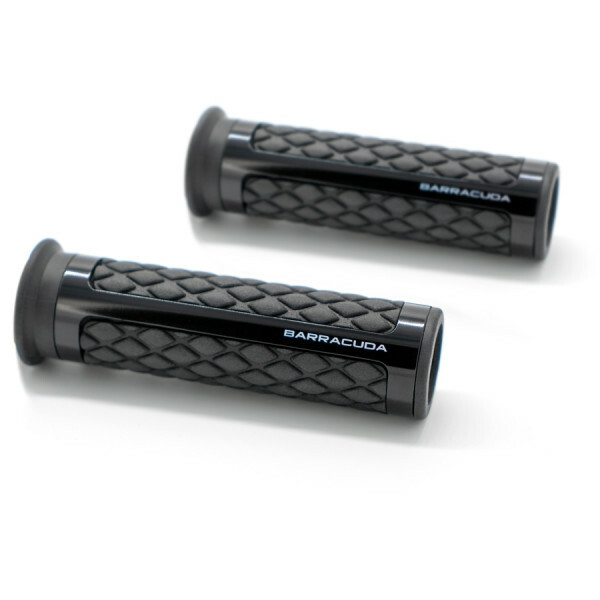 CLASSIC GRIPS are made in rubber with aluminium anodized inserts with a special design by BARRACUDA. 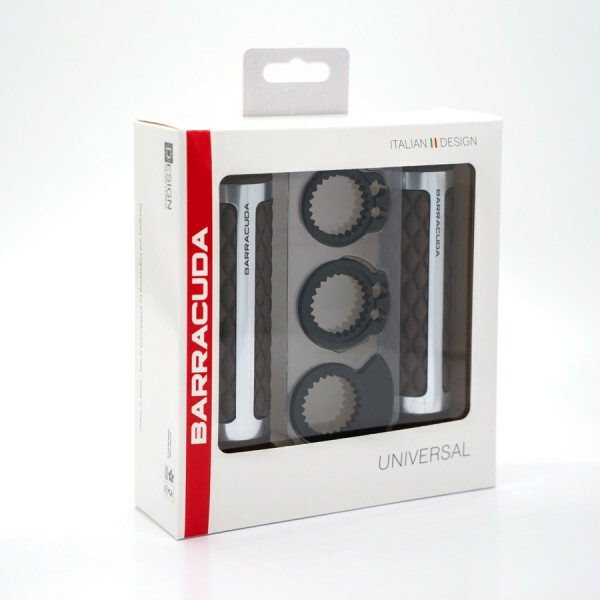 The grips are 120mm long. 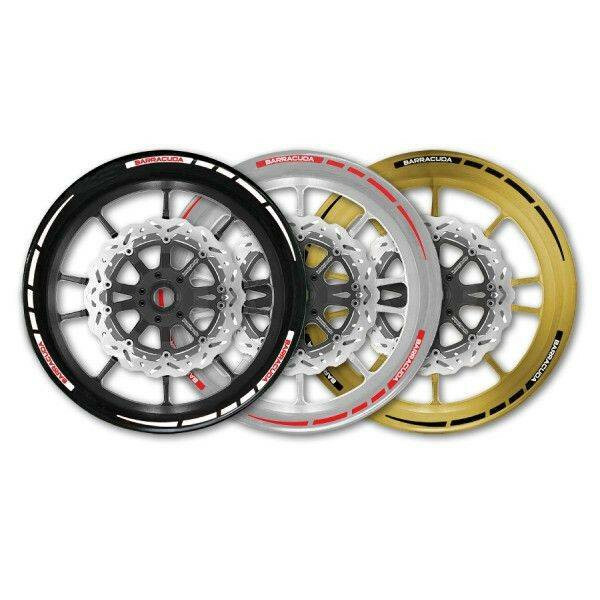 They are available in: BLACK and BROWN.